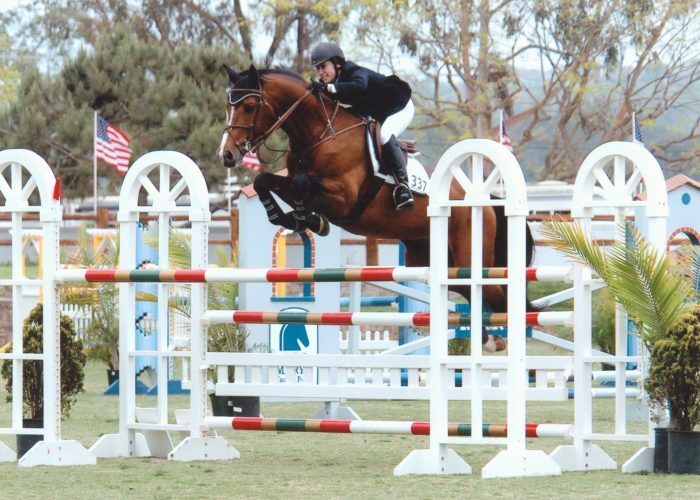 China Blue Farm, located in the Santa Ynez Valley of California is devoted to breeding and developing top hunters, jumpers and equitation horses. China Blue Farm is focused on producing sporthorse stars with top bloodlines. Americans should not have to go to Europe to find quality horses. We have the bloodlines to breed them domestically. China Blue Farm is dedicated to producing horses that have the temperament and suitability for amateur and junior riders. China Blue babies are built for sport, strength and stamina to begin with. But by raising them out in the open, on California’s natural, clay-based terrain, this helps ensure young horses whose bones and musculature are better suited for the surfaces on which they’ll work throughout their lives. USEF 2010, 2011 & 2013 National Hunter Breeding Sire Champion! 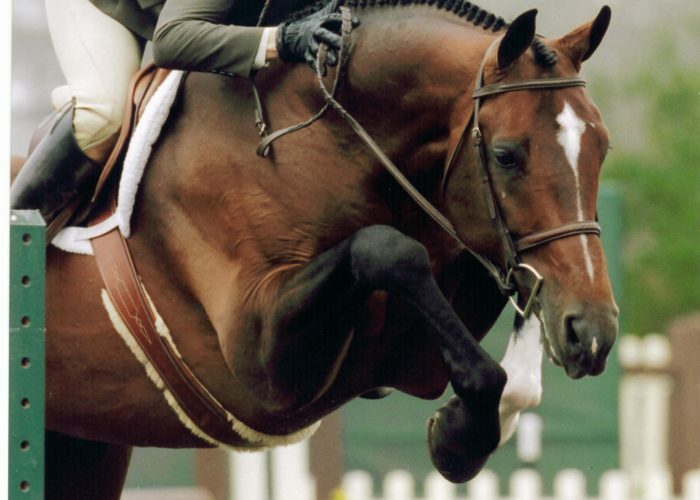 In 2008, China Blue Farm acquired the very successful hunter stallion Ragtime. Ragtime has been a consistent champion in the Regular Working Hunter and the Regular Confirmation Hunter divisions. 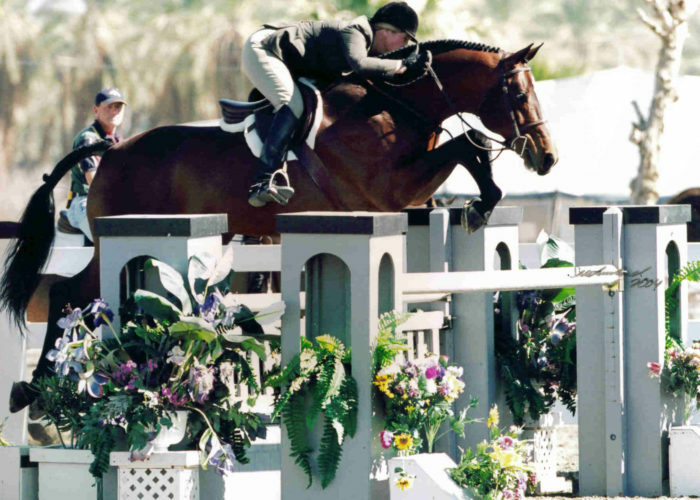 In 2004, Ragtime was ranked fourth nationally by USEF in the Regular Confirmation Hunters. He was also the American Hanoverian Society Champion in both the Regular Working Hunters and Regular Confirmation Hunters. 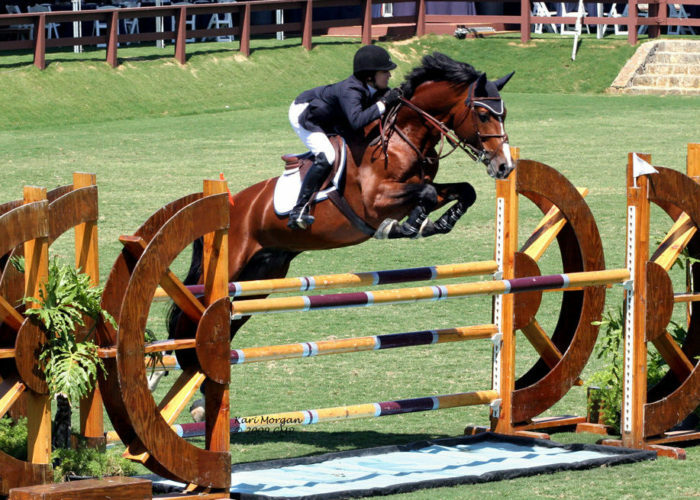 In addition to his success in the hunter ring, he has recorded wins in both the jumper and equitation rings. Ragtime’s progeny demonstrate athleticism, scope, beautiful movement, effortless jump, correctness and a wonderful temperament. 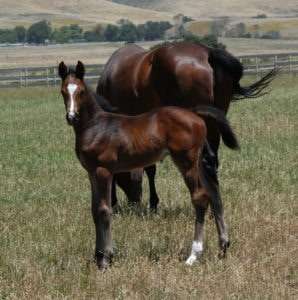 Samoan Chief is a 1997 bay Holsteiner stallion. 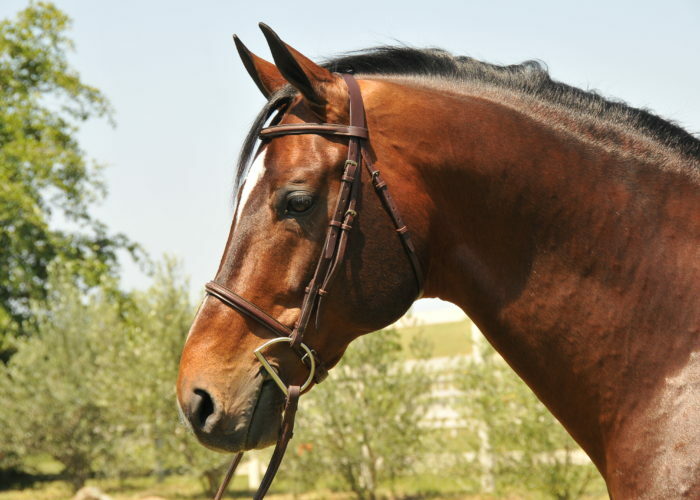 He is by the outstanding Grand Prix stallion, South Pacific, out of the Hanoverian mare Al Italia, who is by Argentinus. 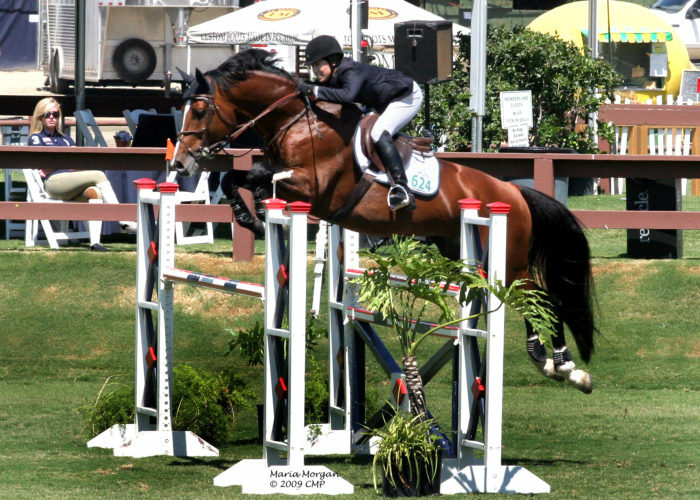 In 2003 Samoan Chief was the National PHR Silver Stirrup Champion Six Year-Old Jumper. In 2007 Samoan Chief recorded multiple wins in the 1.35M and 1.40M Jumpers with Susan Hutchison. That same year he placed in several Grand Prix.